Smart kitchen scales, cookers, and other appliances are nothing new. 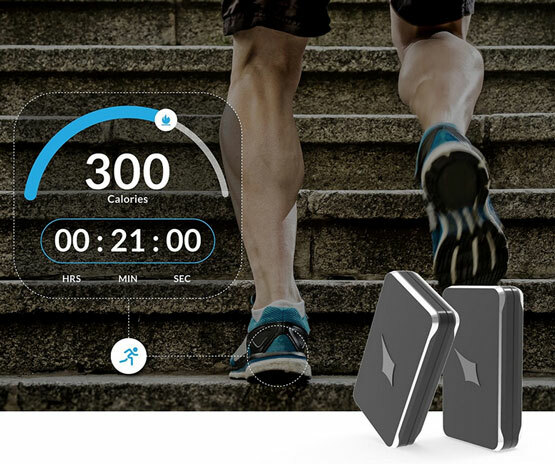 They allow you to prepare your meals and monitor everything on your smartphone. The NutriFello is another smart tool for your kitchen. 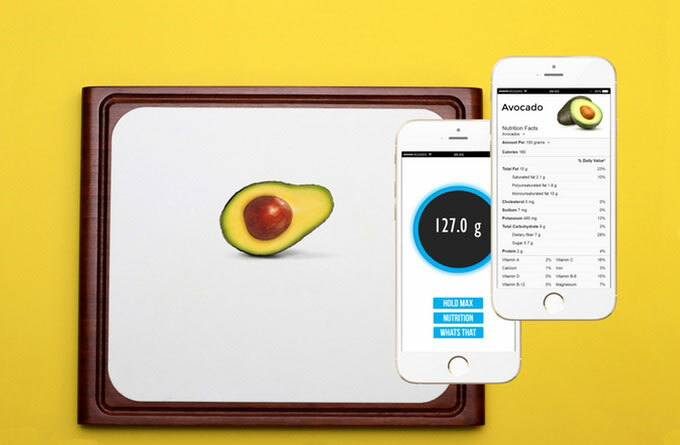 It is a cutting board with a built-in scale and app. It comes with a LCD display, tare functionality, unit conversion and Bluetooth. NutriFello combines with its smartphone app to show nutritional values of your meals. It is expected to work with iOS and Android devices. The cutting board is waterproof and dishwasher safe.